In North America, truck transportation is still king. It remains the most popular way to freight products and will do so for the foreseeable future due to its versatility, affordability, and reliability. These are the top five reasons why businesses continually turn to freight transportation solutions to meet the delivery demands of their products. Because truck transportation requires less handling and paperwork than maritime, air, or rail solutions, the delivery time is reduced. Not only is less time spend loading and unloading the goods, but roads in North America often offer the most direct route between point A and point B, making freight transportation the fastest option for short and medium-distance loads. Unlike other methods of travel, trucks can travel on the nation’s roads in any condition. Seasonal challenges can cause disruption to rail and maritime solutions however, trucks can reach some of the most remote and extreme locations on the continent without any delay or change in transportation methods. This makes truck freight solutions the most attractive to businesses delivering their product to remote places like Alaska, which may suffer from extreme weather conditions. Truck freight solutions offer much more flexibility than many other solutions. Businesses can use Less than Truckload Shipping (LTL) or Full Truckload Shipping (FTL) services. LTL services are for businesses that may not have a large enough load to fill a full truck with goods. These businesses will share the transportation costs with other businesses to fill the truck with goods, with each business filling a portion of the truck. The business only pays for the proportion of the truck they fill with goods. An FTL service is for businesses that fill the truck with a load or have a partial load but in the interest of speed, prefer to have a whole truck dedicated to their delivery. 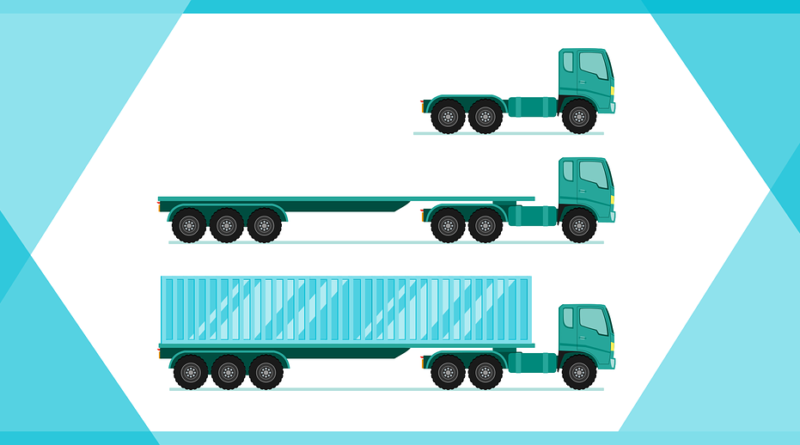 This flexibility means that freight transportation can accommodate businesses no matter how large or how small their load may be. Given your business’s goods are in transit with one specified driver, it is always possible to find out exactly where they are, what their estimate arrival time may be, and stay abreast of any unexpected delays or change in the delivery time or date. Other freight methods often involve an amalgamation of several different transportation methods, involving several different companies and stages. Monitoring the delivery, therefore, becomes more of a challenge. Given that the trucks can be pressurized, refrigerated or heated, trucking services offer businesses more control over their goods. This makes trucking freight solutions particularly popular among businesses seeking to transport perishable items or items that require very specific transportation conditions. If you have any special requirements for the transportation conditions of your items, it is worth communicating with a transport expert who can advise on your trucking options and help you reach a freight solution for your business. These benefits are not going anywhere anytime soon. As a result, trucking is set to dominate the freight world for years to come, particularly in the realm of short and medium-distance deliveries.